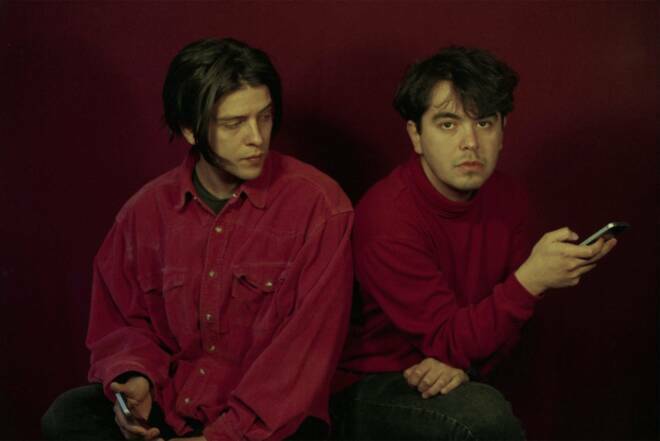 The Holydrug Couple latest single "Forever End" is a psychedelic dream machine. Hailing from Santiago, Chile the band formed a decade ago and recently release their fifth full-length album Hyper Super Mega. Bearing comparisons to the music of psychedelic rock master Kevin Parker of Tame Impala, there is a sense of getting lost in this song. The escape is welcomed and as Ives Sepúlveda sings a steady melody the lyrics repeat each other in a circular motion seeming to begin again with the word "forever." As if being hypnotized by the repetition, it's easy to get in lost inside the consistent groove song and find soon enough just how long you've had this song on repeat. Make sure to listen to the rest of Hyper Super Mega out now and catch the boys on tour this fall! A warm acoustic guitar paired with a simple folk melody can be the perfect farewell to the summer months. 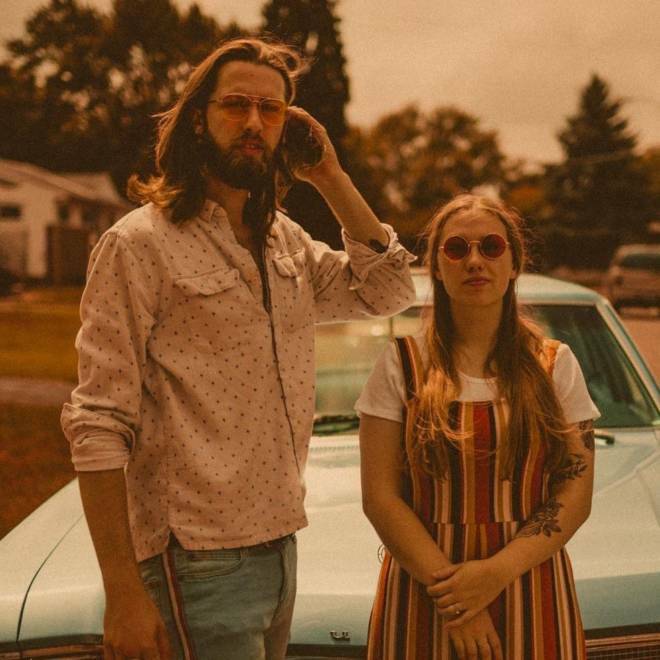 With gossamer vocals that flow with ease against a powerful chord progression, Tennessee's own Edward and Jane deliver a simplistic fight song in the form of their latest single “Hold Your Own." “You’re a fighter/you’re a boxer in his ring,” sings Timothy (Edward) Carpenter of the Americana duo. 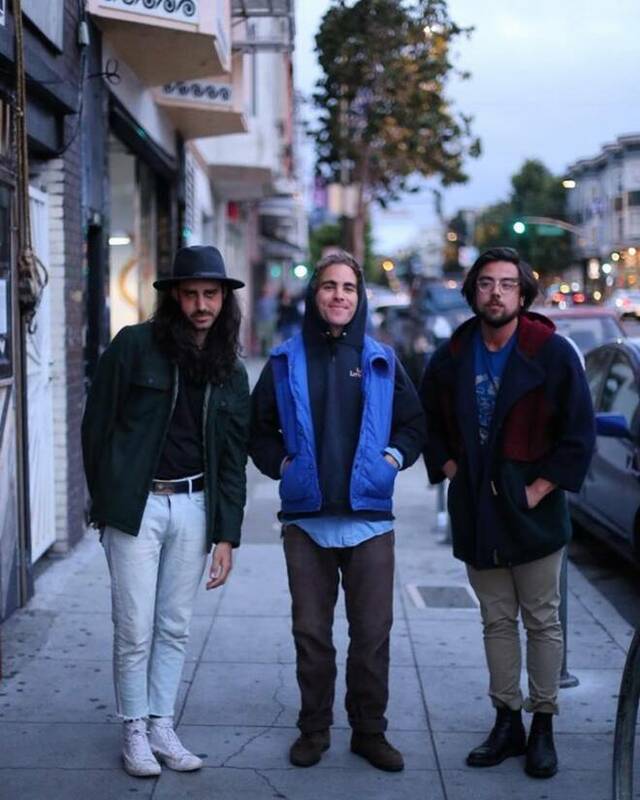 Reminiscent of 00s indie-folk falling into the same category of Edward Sharpe and the Magnetic Zeros, the lovingly dubbed “folkicana” tune is the first track to preceded their sophomore EP, Too Early to Tell, which was released on September 28. With a sound that is as lavish as it is simplistically marvelous, Edward and Jane provide uniquely warm and richly triumphant instrumentation that leaves a bittersweetly nostalgic aftertaste. If “Heaven” is your introduction to Charly Bliss, you might have a few misconceptions about the band, none of them particularly harmful. First, you will not know that guitarist Spencer Fox voiced Dash in Pixar’s The Incredibles, and while this fact is not strictly relevant, it is very, very interesting. More importantly, you might think singer Eva Hendricks lives her life in a state of (don’t say “bliss”) constant wonder at all the things going right in her life, and not in a state of self-destruction (“I’m gonna die / In a getaway car”) and self-doubt (“Am I the best / Or just the first person to say yes?”) as she does on the band’s breakthrough debut album Guppy. 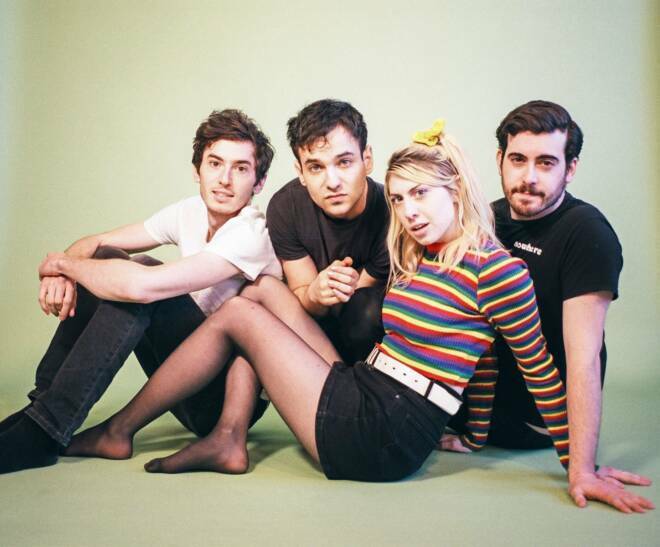 Written as a challenge to write a love song instead of a three-minute coping mechanism, “Heaven” shows off Charly Bliss’ bubblegum-punk style and Hendricks’ characteristic howl in a somewhat sweeter setting, waltzing through the walls of distortion we have come to expect from the band. 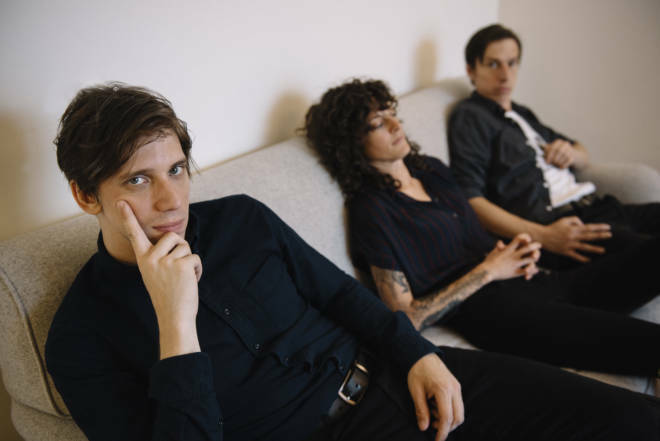 With “Heaven,” Hendricks sets sights on a bright future for herself and for the band, an assertion that they do not need to fundamentally change to be versatile. The heavy drum beat at the start of Big Bliss’s newest track “Duplicate” carries the weight of its substantial theme. The band notes, It’s so easy to value oneself based on a projected identity; a separate self constructed of external factors like social standing, occupation, or social media “likes. "The calculation of self-worth comes down to comparing these factors against one’s peers, which is a slippery slope, and a painful, distorted way of dealing with life. One will only see what they can’t control or don’t have, leaving little space for basic gratitude and contentment.” It’s a relatable notion that Big Bliss fiercely captures their raw, gritty sound. The anxious vocals and guitars feel as though they’re ready to break free from societal norms to create their own unique identity. And from what we can hear, they’ve done just that. 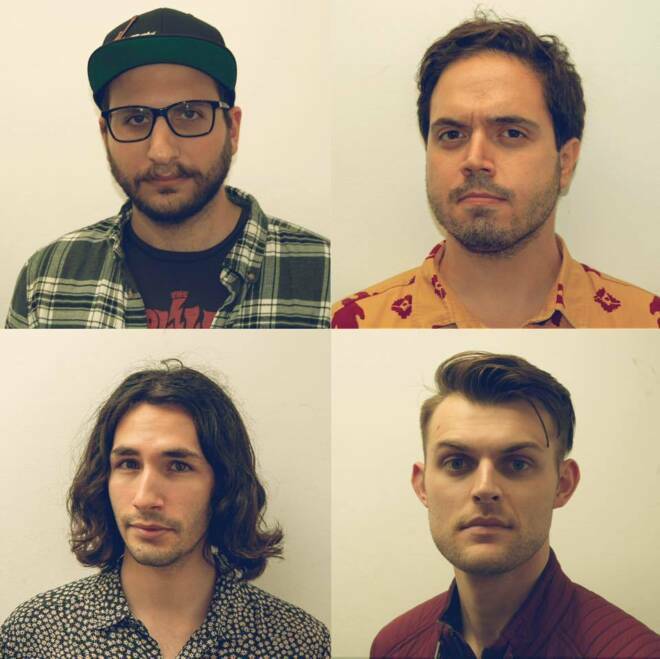 “Saving Face,” the latest single by Brooklyn-based indie-rock band Mustardmind, jumps head first into a rhythmic pattern of guitars and drums, before softening down to a strumming of a guitar. Then enters the raw voice of lead singer, Bobby Lewis, which serenades alongside the purposeful clashing of instruments. Together, they rise and fall throughout the entirety of the song. “Saving Face” moves through moments of quiet, acoustic melancholy, followed by an almost-brash aching and then back again, giving the listener a sense of being in two places at once. Mustardmind will be playing in Brooklyn this month, you can catch their performance at Our Wicked Lady on October 24. 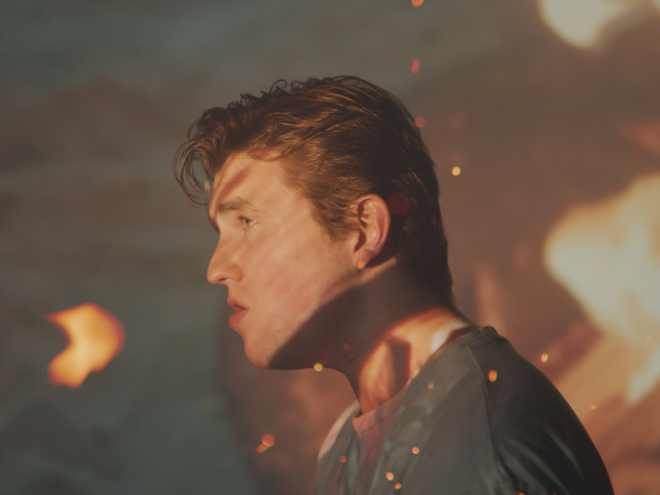 "Slow & Steady" is an emotional piano-led single by Icelandic singer-songwriter Axel Flóvent. The song is his third single off of his upcoming EP Youthful Hearts. When it comes to the meaning behind the song Flóvent says, "Slow & Steady is the healing process on the journey of fear and anxiety. Finding patience and comfort in awareness and clarity. Finding answers within the broken walls. Puzzling the pieces and gluing them back together." Flóvent's vocals are as full of raw emotion as the words he sings. While he's still trying to find the balance in his life, there is a solace found in song, a glowing hope that is almost tangible. Be sure to catch Flóvent's last two singles "Years" and "Close" off of Youthful Hearts out soon. 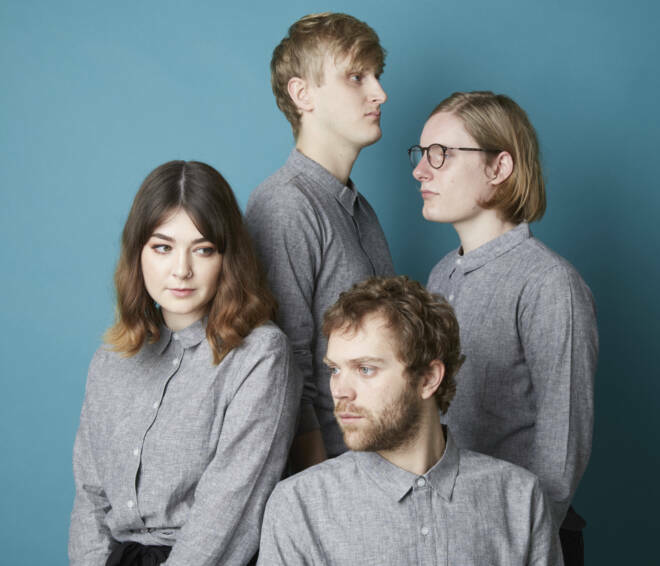 Yumi Zouma is back with a song we can't say enough good things about. "Powder Blue / Cascine Park" is shimmery without being flashy, sonic yet organic a balance that's hard to find but beautiful when achieved. 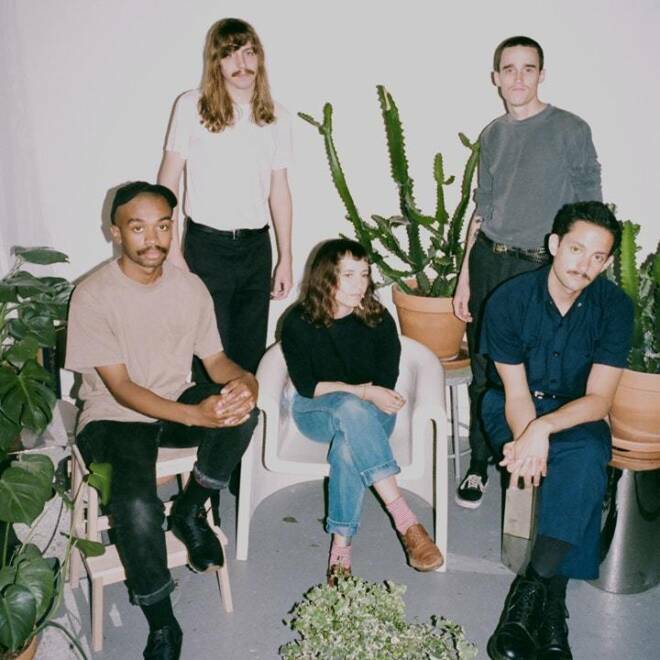 The dream-pop four-piece from New Zealand are back with a new EP entitled EP III. 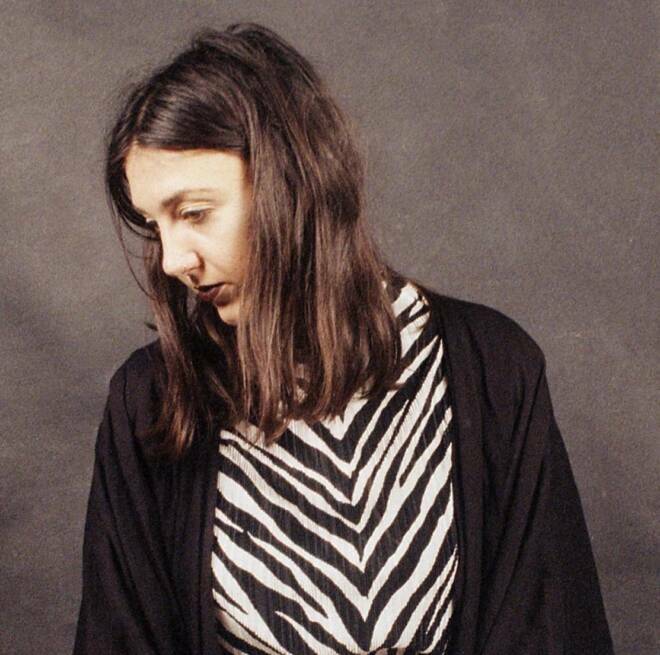 "Powder Blue / Cascine Park," the leading track off of the EP brings a modern take on 80s pop. While it's a song you could imagine playing in a disco-ball lit auditorium or a roller-skate ring, it's also fresh and contemporary. Fans of the new Bad Bad Hats album will also love what they hear in "Powder Blue / Cascine Park." The lightness of Christie Simpson's voice lends nicely itself to a song that lyrically is heavier than what would appear to be so. Lines like, "Half a moments living in the sunset of our youth" reveal the true nostalgia and longing in the song. Whether it's a moment or a place, change has taken place that leaves the present a little less glamorous than the past. Make sure to hear the rest of EP III out now! Grace Gillespie, a London based artist and producer, has released a AA-side single “Lady Make Believe” / “England.” Gillespie says that “England” is largely is about being reconstructing her British identity during the fallout after Brexit. Gillespie’s raw debut “Restoration” was released earlier this year, revealing a tone similar to Bon Iver or Joni Mitchell. “England” is slightly more dream pop than her last release, with vocal harmonies humming over an acoustic guitar which jumps in and out of the song, providing texture and interest throughout. The delivery on the song is heartfelt and warm, allowing the lyrics to move to the forefront of the sound. Her delivery is impressive in its confidence and tenderness, making the work both calming and thought-provoking. We look forward to seeing where Gillespies career goes, and expect only beautiful work from her in the future. Within the first seventeen seconds of "Distant", Triathalon manages to capture what it genuinely feels like at the end of the summer— whether you’re sixteen and dreading going back to school, or twenty-five and quaking at the thought of those long, sun-less winter months of work-related stress. No one is immune to the end-of-summer sadness, but everyone is constantly seeking an escape from their nostalgia. In fact, it doesn’t just come at the end of a season. We all long to escape from the real world more than just a few times a year. In “Distant,” Triathalon allows us to infinitely access that escape.